Auricular Therapy (Lat. Auricula – “ear” or “ear auricle” + Greek Therapia – treatment) is a method of manipulation with the BAPs of the ear auricle for treatment and health restoration purposes. Auricular Therapy technique, presented in this module, is based on the European scheme of BAPs location. This system originates from the works of Paul Nogier, his first study was published in 1957. The study about the correlation between ear points and health condition was triggered by the traditional way of the treatment of back pains by the method of moxibustion of the ear auricle. Same type of relieving the pain Nogier met on Corsica. After the studies and observation of the auricle condition, he created a map of 30 zones, which was lately corrected. Currently, employees of the Paul Nogier Institute in France continue this work. Impact on ear auricle was widely used in China as well. First descriptions of the manipulations with the ear auricle was found according to the great doctor of the Tang dynasty -孫思邈 Sūn Sīmiǎo, 581—682. Chinese method of manipulation with the ear is called 耳针 ěrzhēn, acupuncture with needles of the ear auricle. These days, Chinese and European schemes of BAPs of the auricle match for more than 80%. To target the points of the ear auricle, needle acupuncture, moxibustion with mini-moxes, electropuncture, point massage, laser and LED lights, electromagnetic fields are used. There are multiple tasks in front of the modern specialist, who uses acupuncture of the ear auricle, the main of which is to determine a diagnosis, which takes into account all the constitutional features of the physical body and mentality. 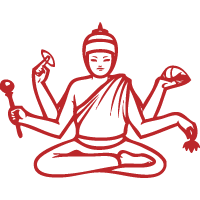 The specialist should also choose from the variety of the treatments factors and different approaches to creation of the acupuncture recipe. Save the recipe for the whole treatment course with detailed description and illustrations of the points. 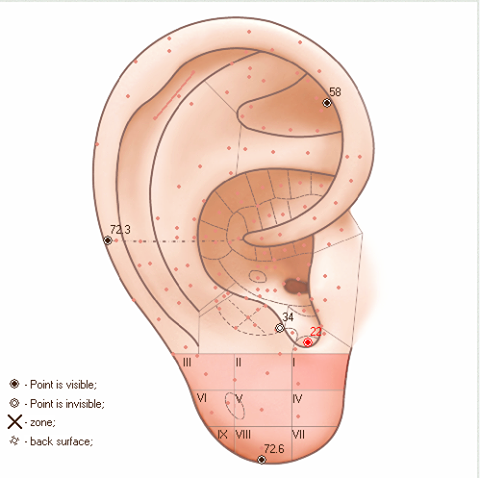 Search for a point according to its number and anatomic zone of the ear auricle in the auricular atlas. Auricular Therapy expert extension is extremely useful for the specialists practicing both traditional ways of point impact (massage, needle acupuncture and moxibustion) and modern equipment. Auricular Therapy allows creating an individual recipe with due regard to the constitutional and meridional characteristics. This recipe will include a profile of the individual indices from the point of view of the human physiology (master hemisphere of the brain), Ayurveda (Vata, Pitta, Kapha) and TCM (Qi distribution in meridians). 126 diseases from the nosological filter can also be taken into account when creating the recipe, as well as overall restoration of health, if “Normalizing of the functional state” option is chosen. Software contains interactive guide, allowing studying any point on the scheme and having a look at its description. Atlas of the biologically active points has information on 128 points of the auricle. Continuous numbering of the points from 1 to 128 is available. Some points have several variations. For example, point 72 has six variations. Search according to the anatomic principle is also possible in the BAP atlas; all points are divided in 18 zones. 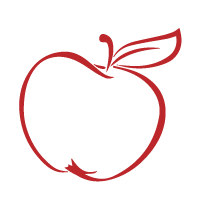 Descriptions of the points and the recipe can be used in educational purposes. Each recipe can be saved or printed directly from the software. This way the recipe with the detailed description can be handed over to the patient. By using additional equipment (using “VedaPulse Home” device), a specialist can make use of the Telemetry function and receive all essential information for creating a recipe or controlling the functional state of the patient via Internet. Our company holds educational webinars, which address theoretical and practical questions of using Auricular Therapy expert extension. By using VedaPulse and Auricular Therapy you need only 5 minutes to give individual recommendations for acupuncture!